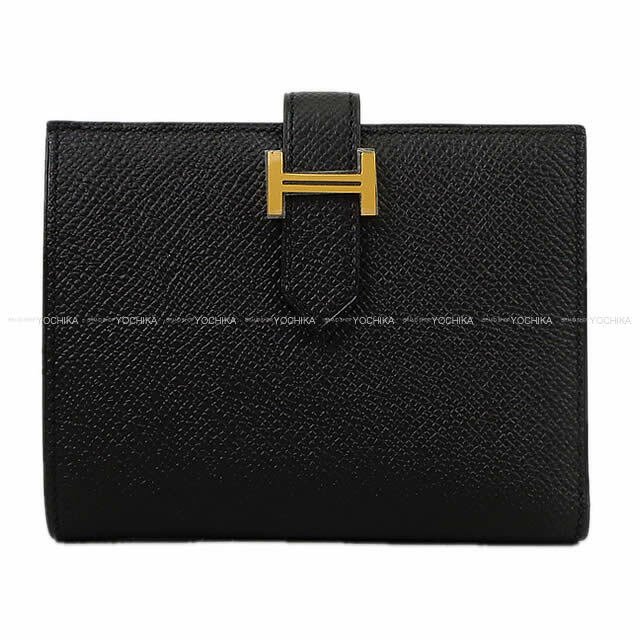 A simple and functional celebrity staple item Bearn compact size, Bearn Compact arrived. Because it is a slim form, it is easy to hold even when you have a small bag, it comes handy. The color is a classic color of the eternity, black! It is the most convenient color not to choose the scene and age as. Epsom is excellent in durability and resistant to scratches and dirt. HERMES Freak is sure to fall in love at first sight! It is necessary check!